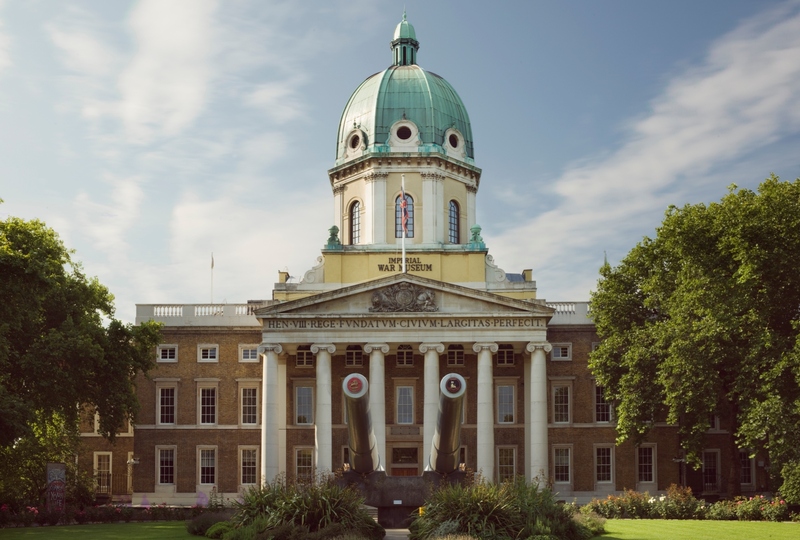 IWM London’s famous façade is a stunning Grade II listed building that was formerly home to the Royal Bethlem Hospital – now remembered as ‘Bedlam’. 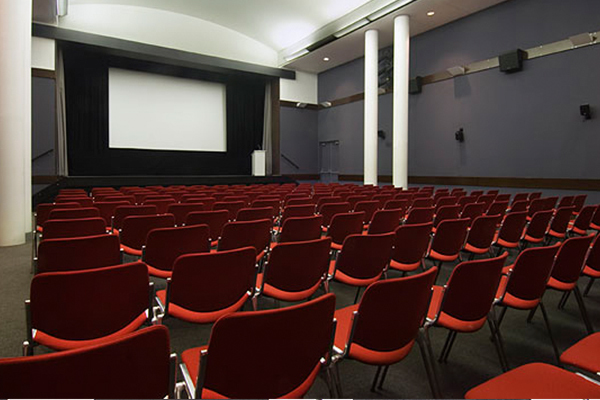 It provides the perfect showcase for events big and small, traditional and low-key or high profile and inspirational. 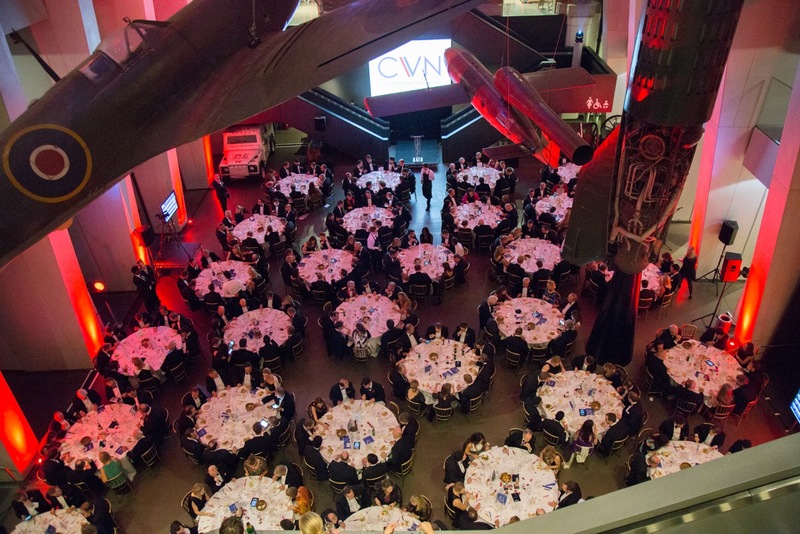 Located in Central London close to the City, IWM London is a family of five museums recording and showcasing experiences of modern conflict. It helps us to explore the causes of war and its impact on people’s lives. 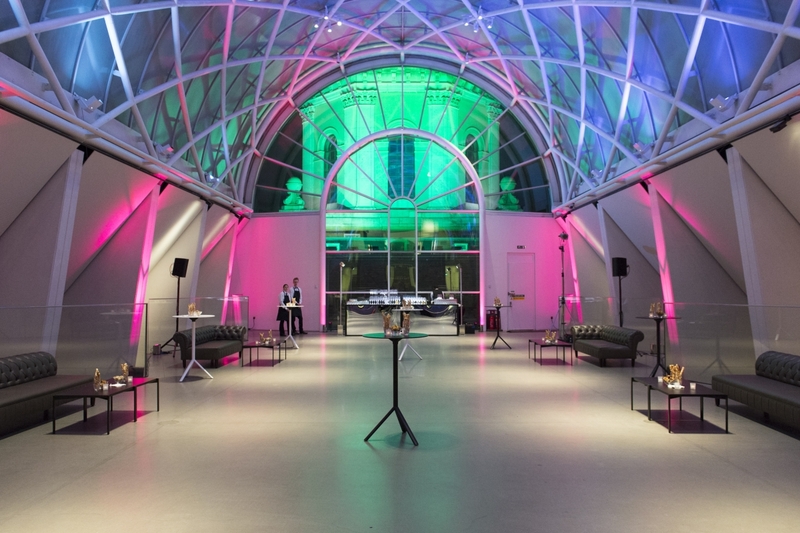 IWM London delivers successful events that achieve your aims and leave your guests talking about their experience.